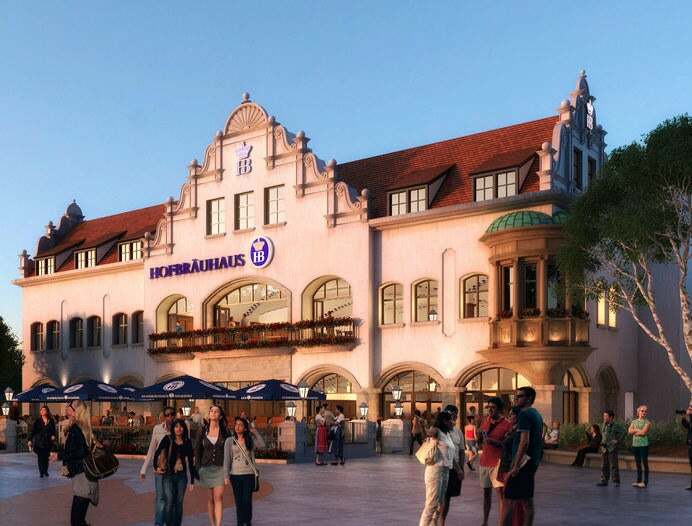 The world-famous Hofbräuhaus brand offers a unique atmosphere, dining experience & beer culture to the world. 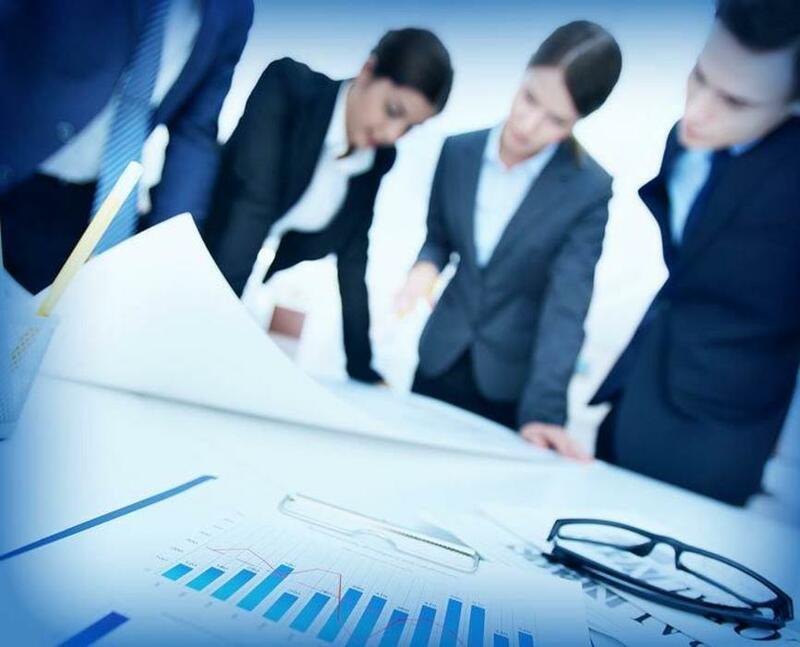 It offers you a sound business structure & opportunity to invest in a lucrative future. 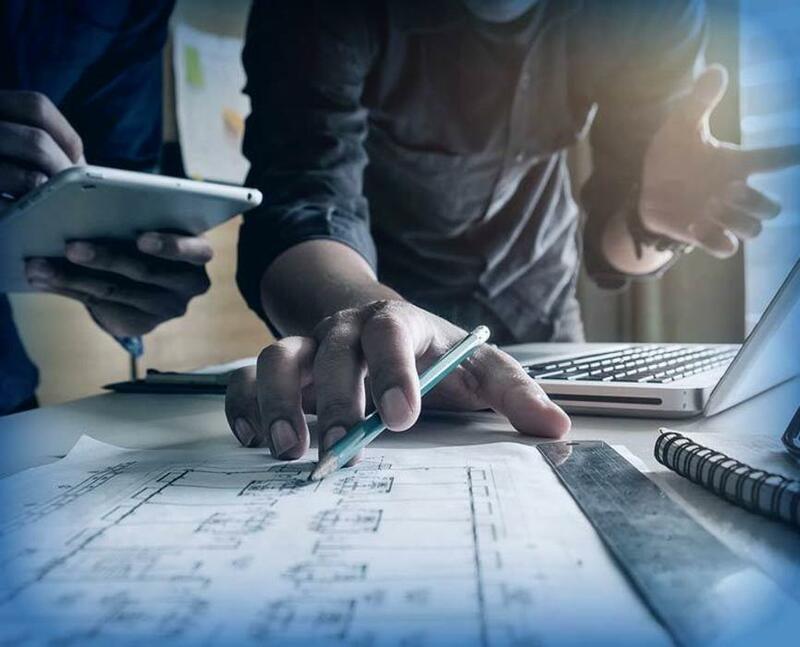 Reasonable initial Franchise Fees and Royalties will allow Franchisees to reduce the time of the return on their investment. 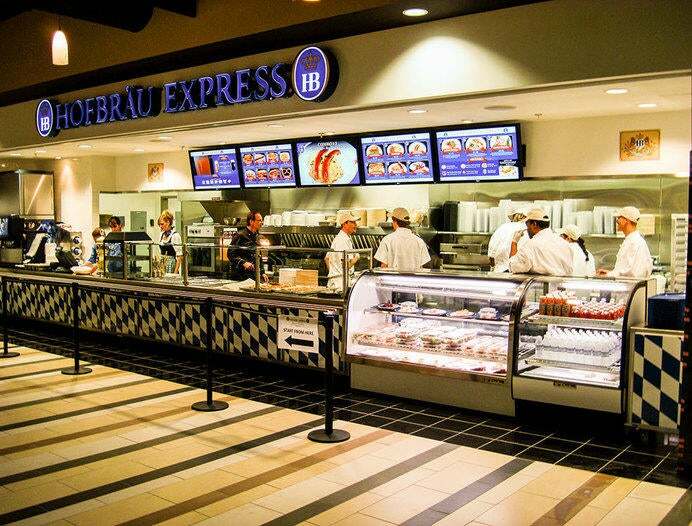 Track record of sales & profitability of existing Franchisees underlines the sustainability and possibilities of the Franchise. 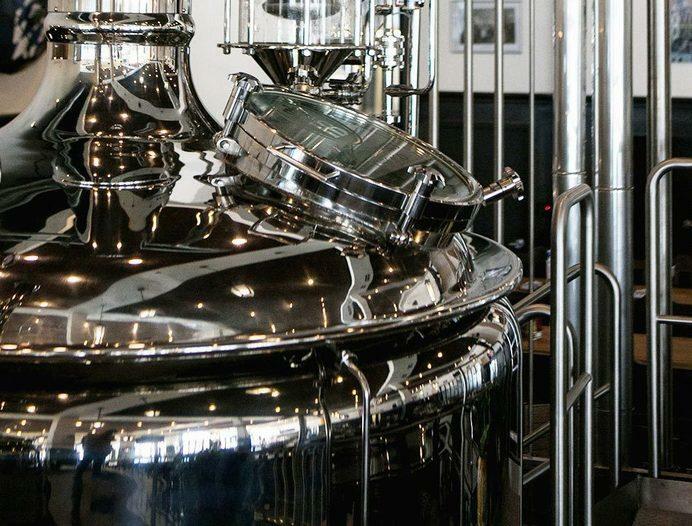 State-of-the-art setup of brewing, dispensing equipment and bottle control will enable Franchisees to achieve an operation efficiency which is significantly above industry standard. 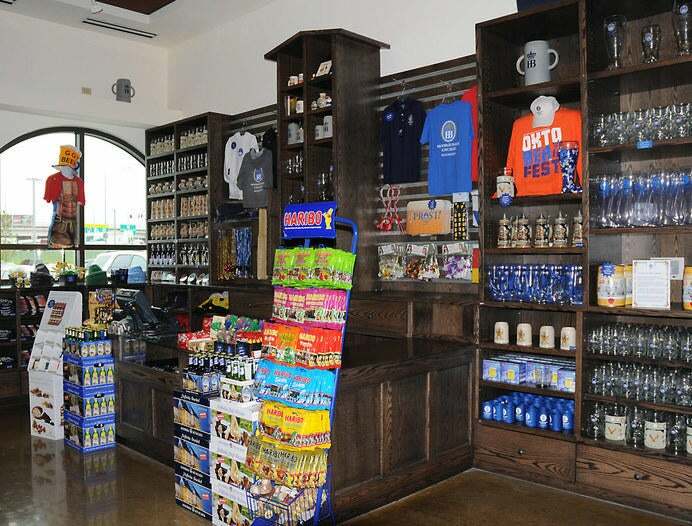 The more than 400-year-old, unique & proven concept caters to and attracts local guests as much as tourists. 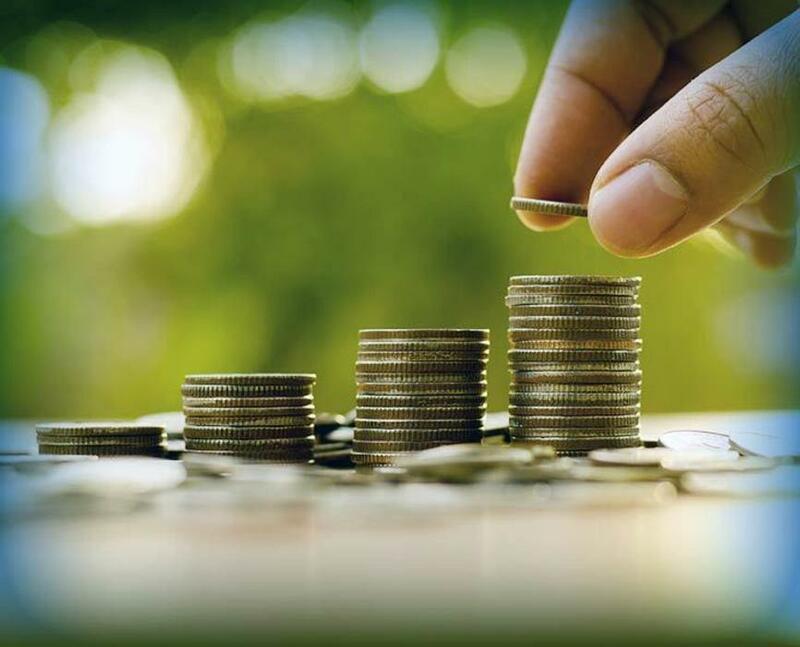 It is designed for the long-term & has long-lasting income potential. 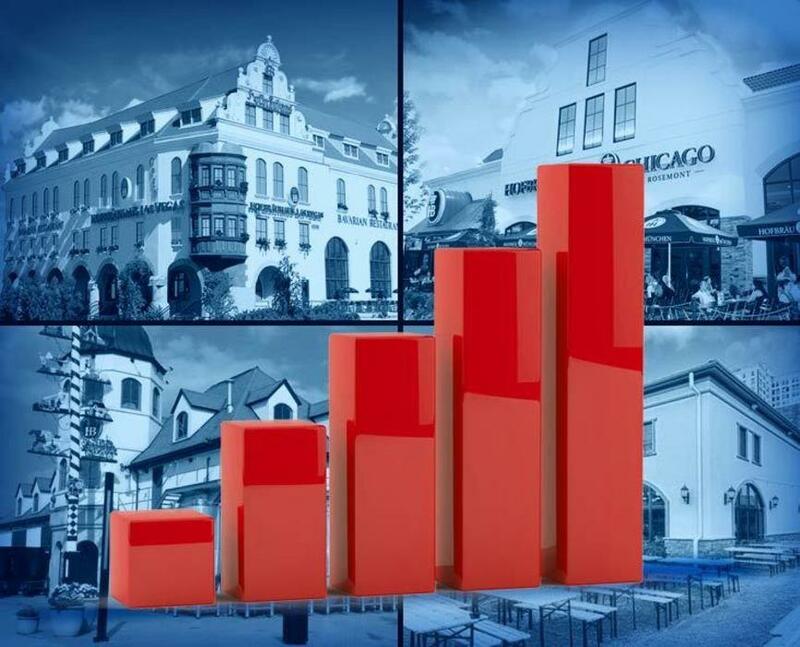 The fourth-largest real estate company in the world, familiar with the Franchise, can provide a comprehensive location analysis, and/or is able to assist Franchisees in the election process of a suitable location. 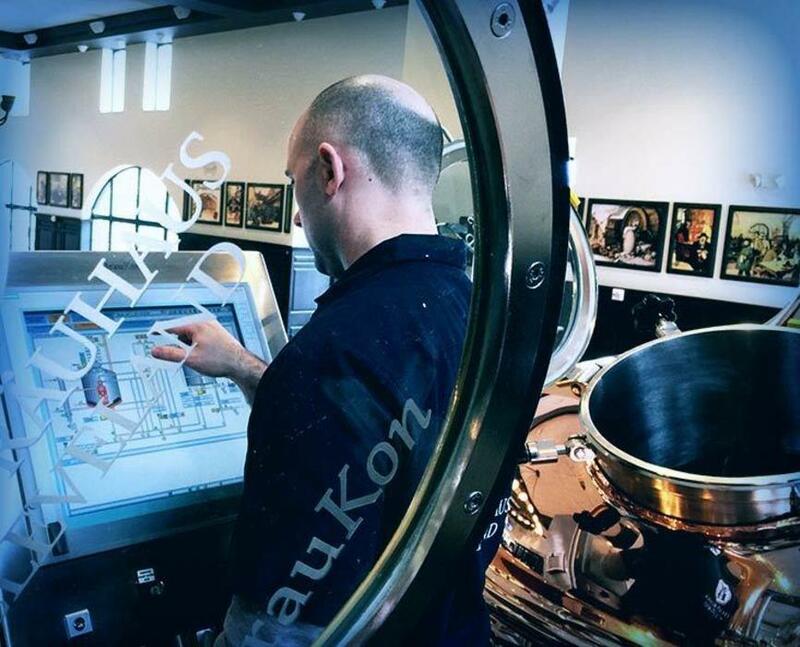 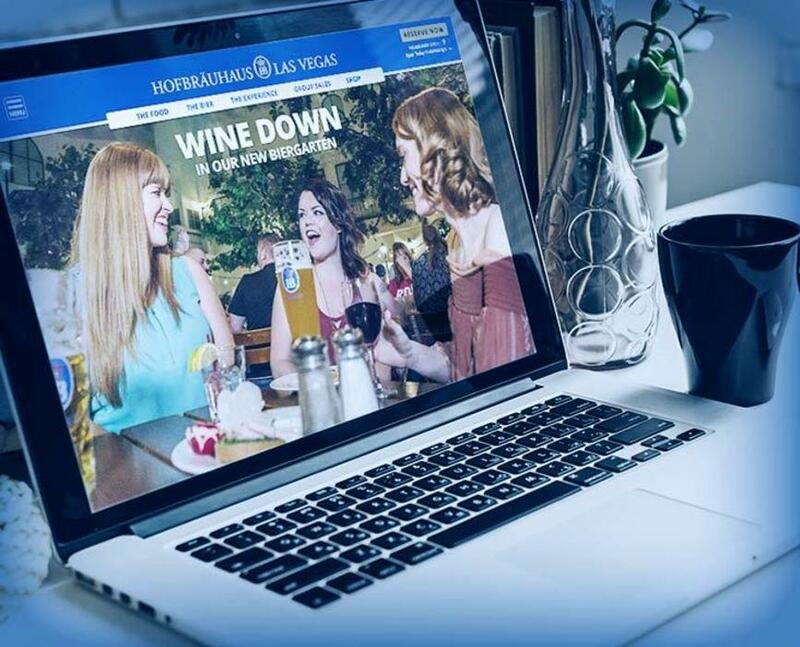 A marketing agency with over eight years of experience working with the Hofbräuhaus brand, will offer access to state-of-the-art creative and the expertise to facilitate an interactive website. 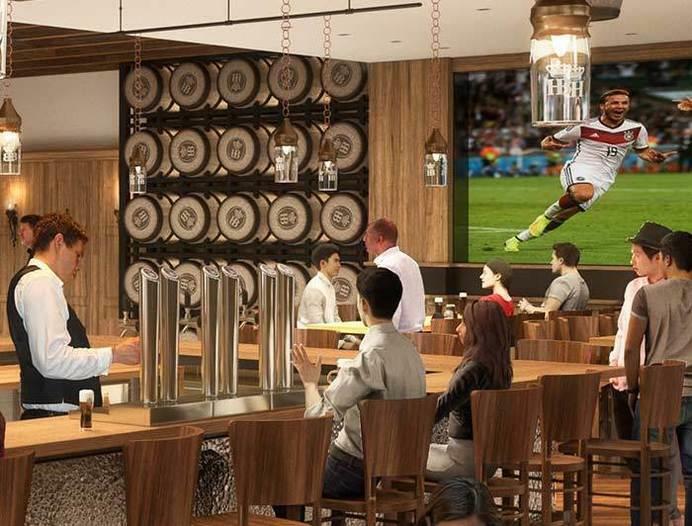 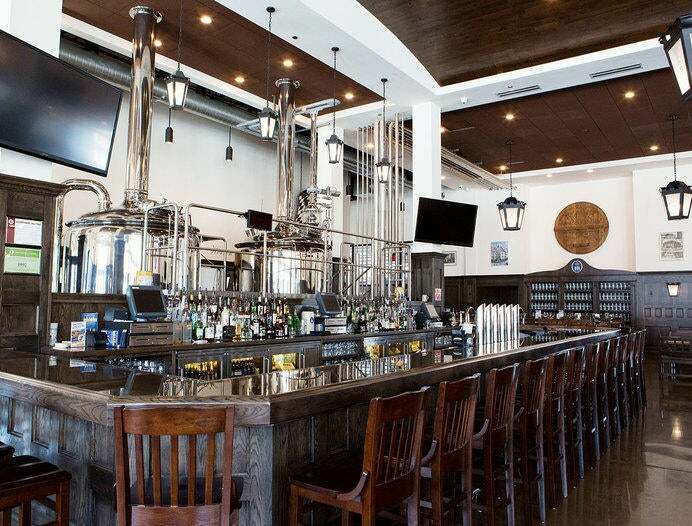 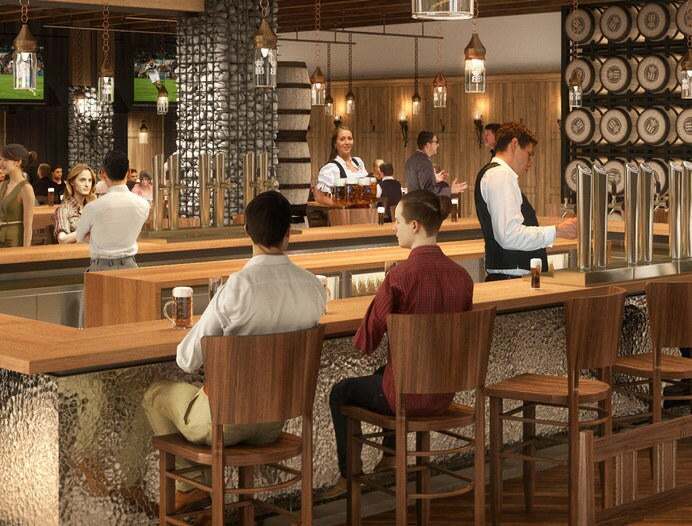 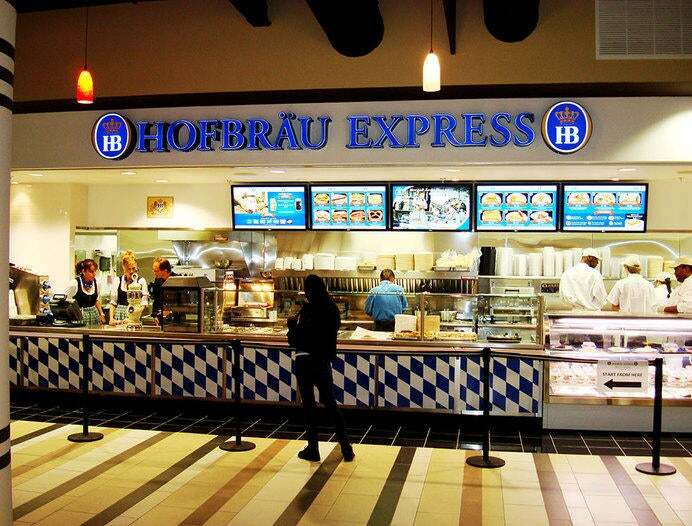 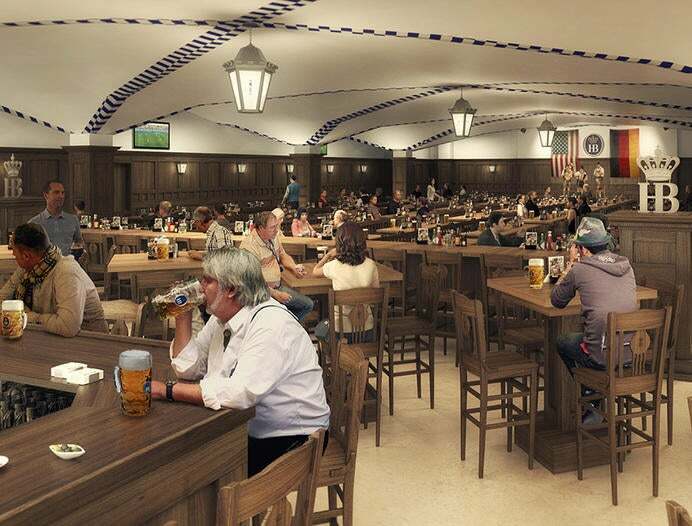 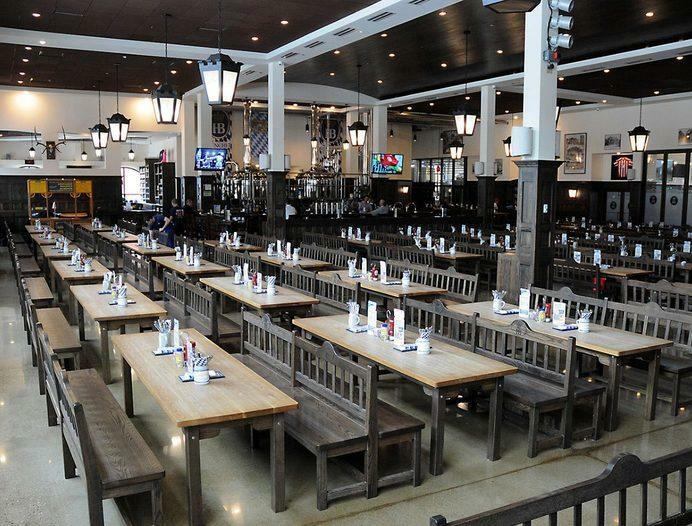 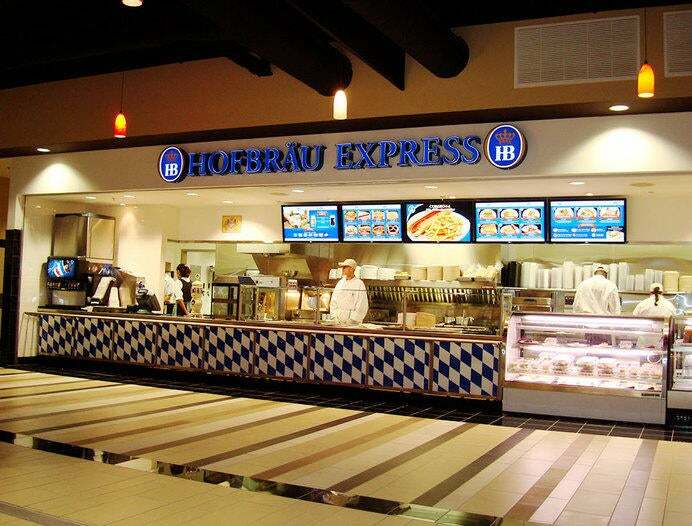 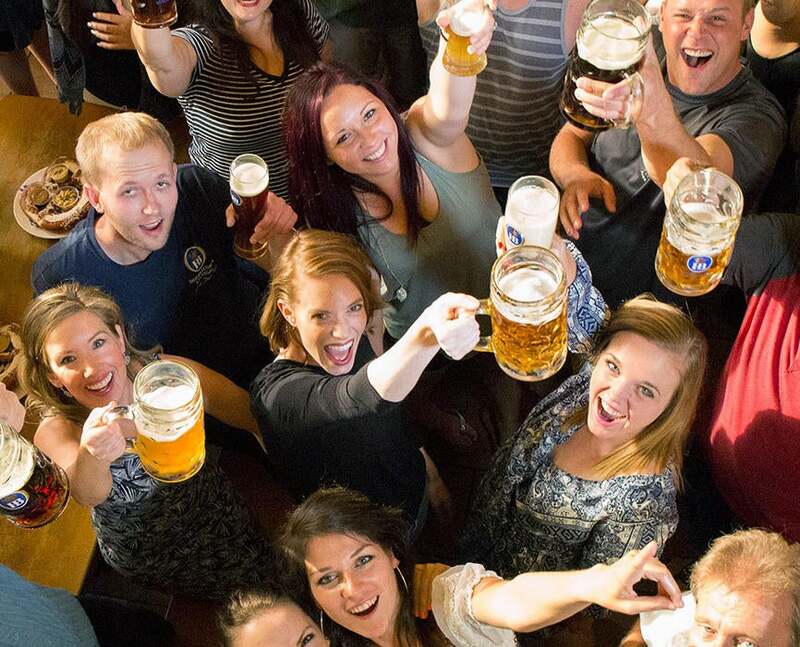 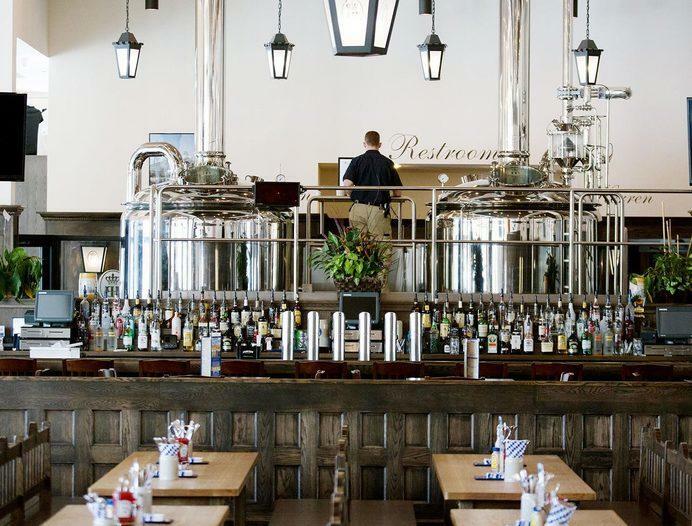 Hofbräuhaus of America intends to introduce, expand and improve a sustainable and profitable franchise system for Franchisee and Franchisor by offering an ethnic hospitality concept. 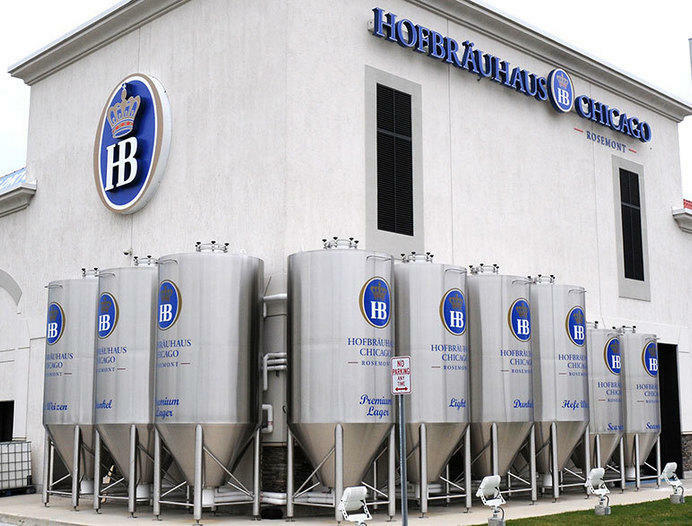 Our goal is to transfer the Bavarian lifestyle and beer culture in the most authentic way to the American consumer. 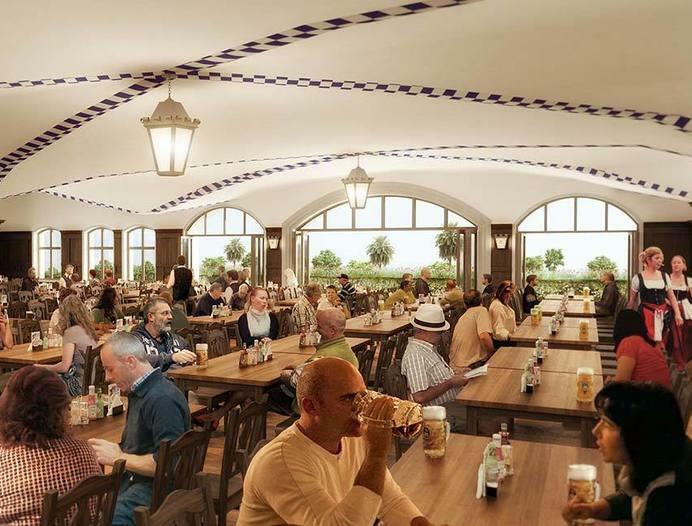 The focus hereby is to promote and develop projects which set themselves apart by offering beer, food, atmosphere and entertainment as close as possible to its Bavarian heritage. 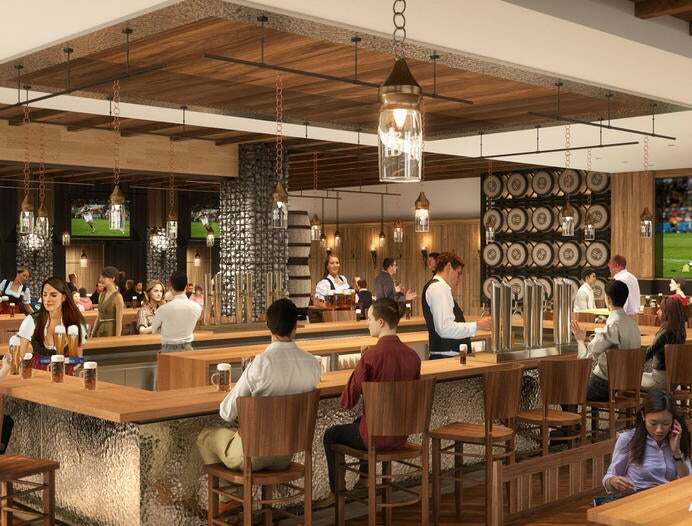 To be the leading brand and benchmark for beer halls in the USA, offering a unique dining experience through continuous improvements driven by integrity, teamwork, and innovation.